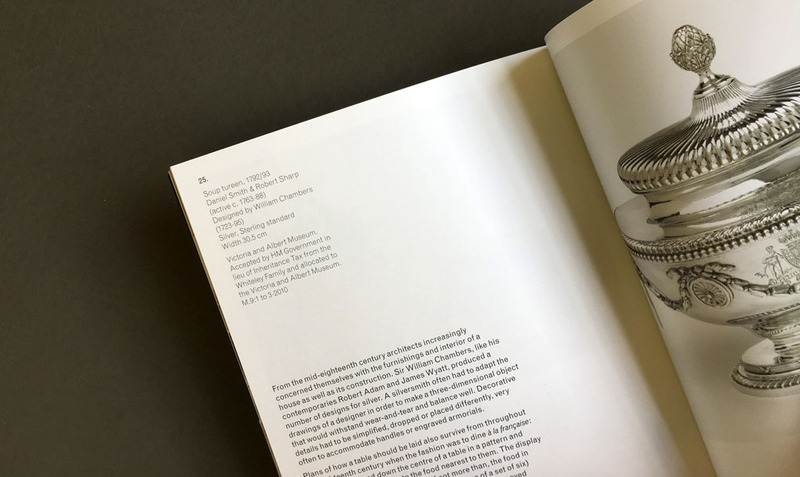 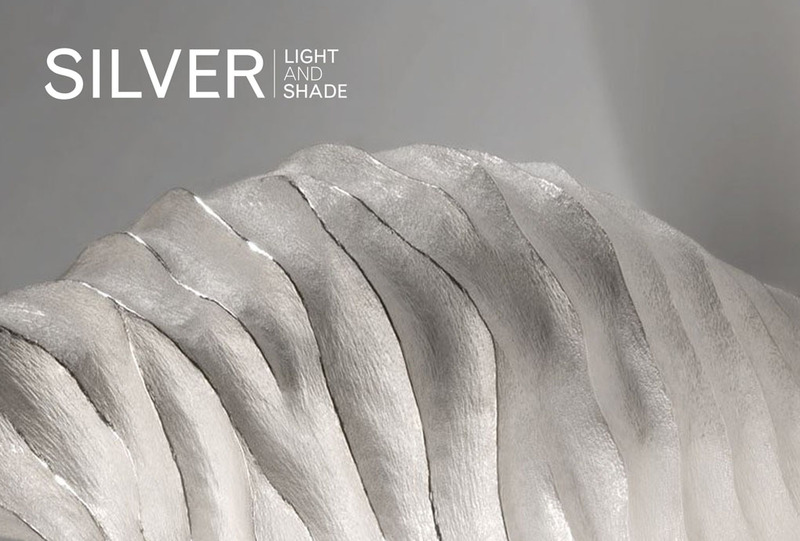 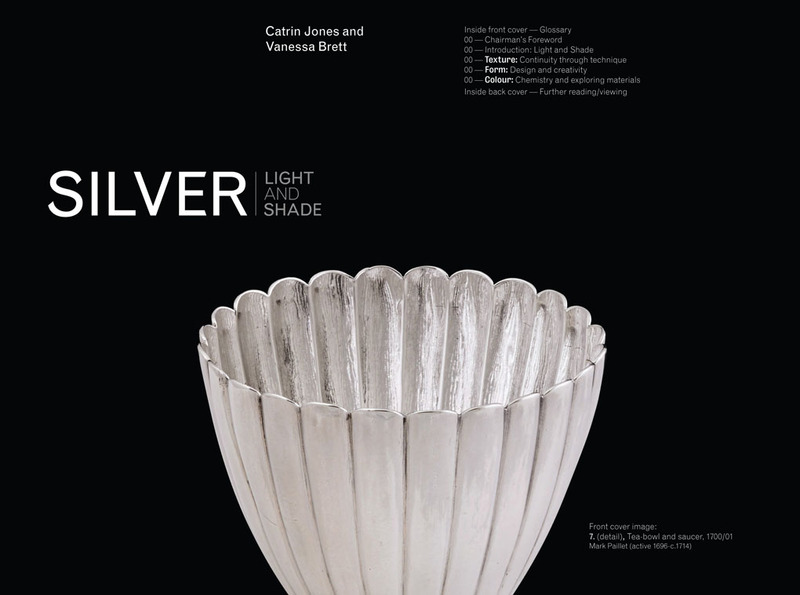 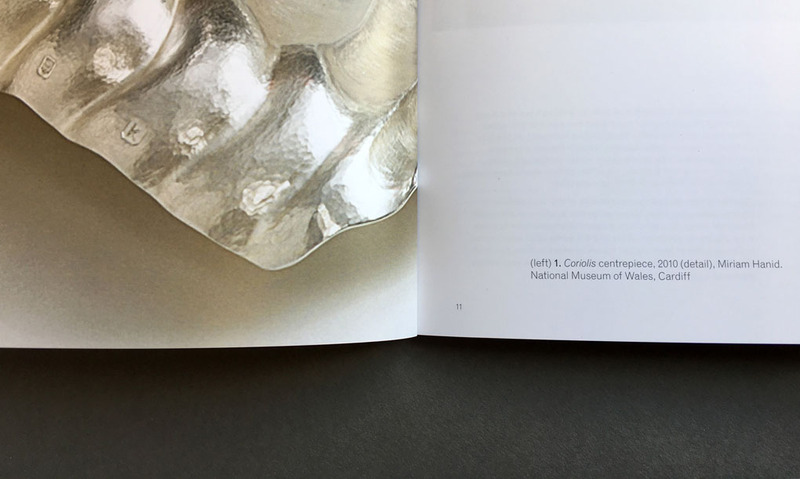 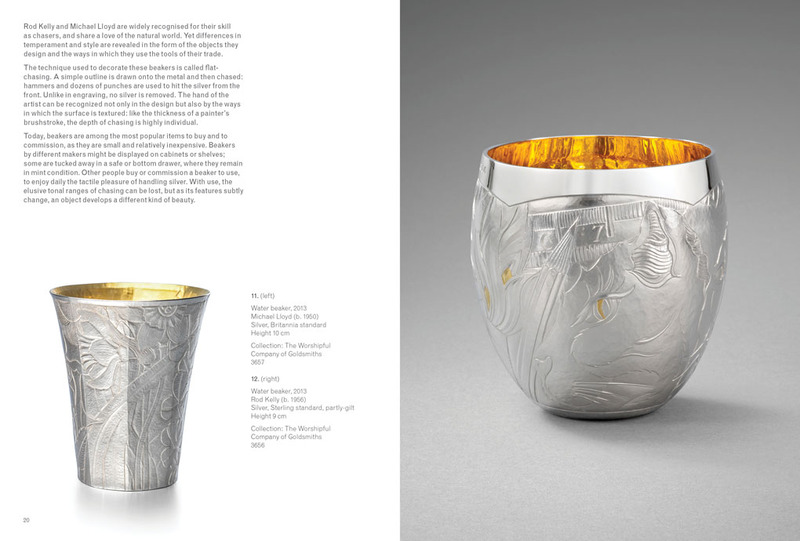 An identity and accompanying publication for ‘Silver: Light and Shade’ a Holburne exhibition that brings together historic and contemporary silver masterpieces to tell a new story about the texture, form and colour of this precious metal, celebrating its visual impact, how it is worked, and what it means. 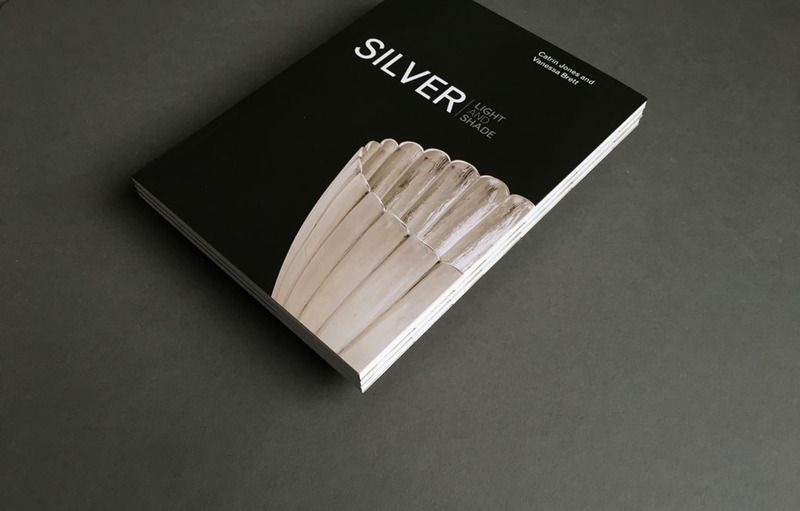 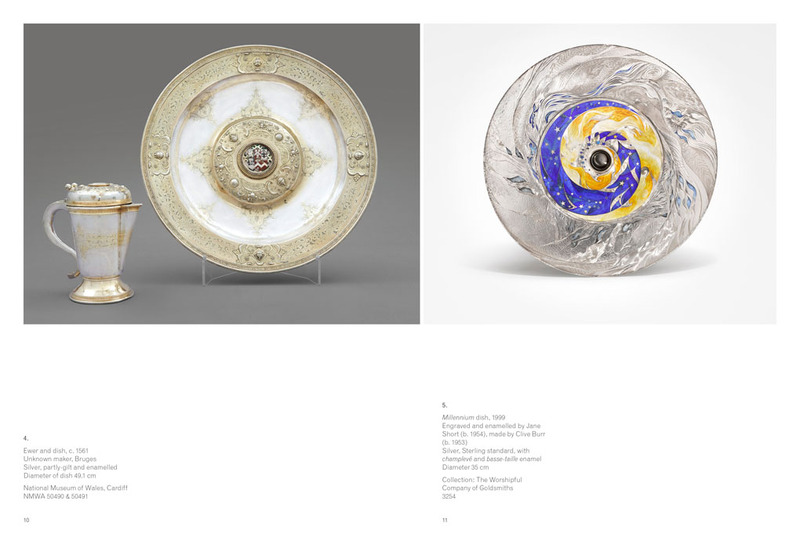 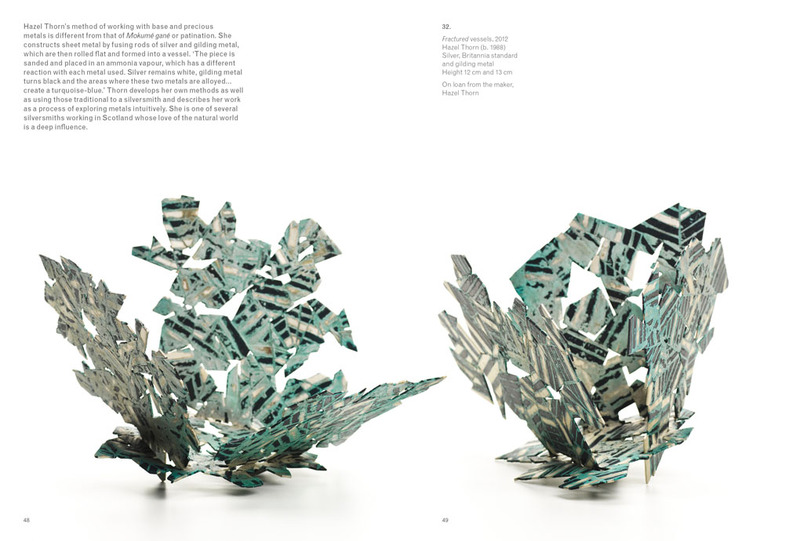 The exhibition and catalogue explore the different processes used by silversmiths to create a range of surface textures and patterns, highlighting the continuity between the techniques used for centuries and those used today. 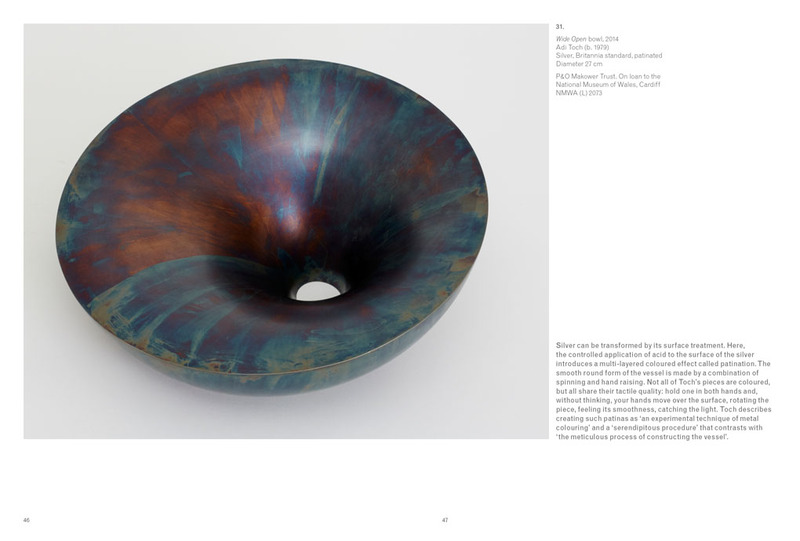 Showcasing the work of skilled contemporary makers alongside masterpieces made over the last 500 years, the exhibition considers what inspires commissions and how different artists approach them to create extraordinary and unusual objects. 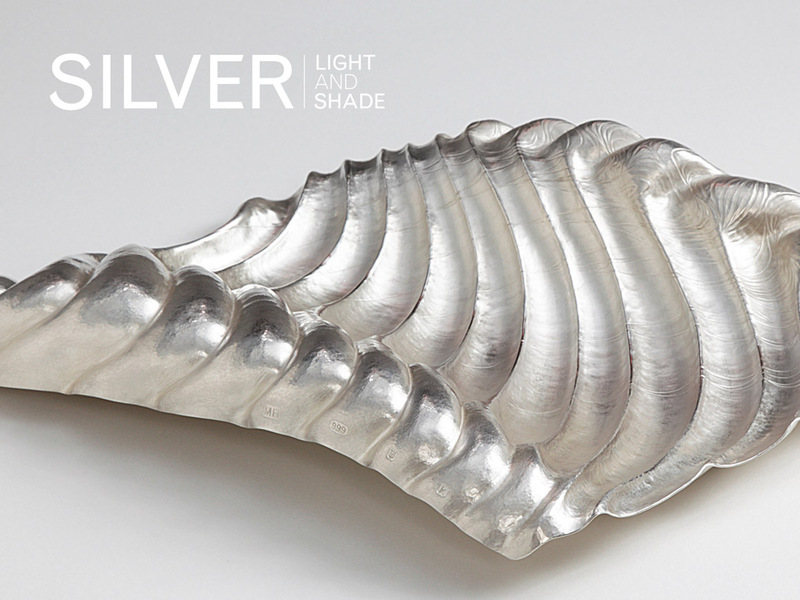 It places extraordinary objects of the past in context, highlighting silver’s enduring appeal in surprising ways.